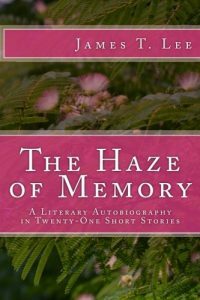 I have recently published a book of 21 short stories entitled The Haze of Memory. These stories, mostly fiction but also a smattering of non-fiction, are based on events I have experienced and people I have encountered throughout my almost six decades of life on this earth. In the foreword, I wrote that although I put “teacher” as my occupation on my tax forms, I consider myself a writer. But in the final editing of the book, I almost changed that line. And now I am asking out loud (and if you write on a frequent basis, you may ask as well), am I a writer or a storyteller? There is a difference between the two. Storytellers do not necessarily create the stories they tell. They often retell stories that are important to the culture or the history of a group they identify with. Every family has that one person who is the repository of family lore and you can find that individual surrounded at Christmas or reunions with a rapt audience. I serve that role for my daughter and she will often ask me to relate the events of her adoption or how her granny got stopped for running a red light to avoid dumping a lemon pie on the floor of her car. Writers, on the other hand, are more concerned with universal themes, interesting characters, or the significance of a setting. Much modern literary fiction has even disposed of some traditional elements of storytelling completely or deconstructs them to such an extent that the writing becomes to literature what a cubist painting is to modern art: The elements are present, but they are disproportionate or displaced. Don’t get me wrong. I can appreciate what the writer is trying to do, but I don’t enjoy it. I only go to an art museum once every couple of years and I can appreciate the pieces I observe there; the art I have in my home, however, is what I enjoy. In the same way, since I read for pleasure (as I suspect most people do), I want my writing to be more accessible to people. While I want my writing to be enjoyable, I also want it to be purposeful. I know my fiction does not rise to the level of “literary” writing, but I want someone who is educated to be able to appreciate a level of complexity that adds to their enjoyment. Therefore not everything I want my reader to get out of the story is explicit in what is written. Histories and relationships between characters, for example, are often only hinted at, but if you want to spend the time and energy thinking about what those relationships are, you certainly can. In my story, “Wandering in the Shadows,” the parents are headed for a divorce and the mother may be having an affair. That fact is never stated, but it colors the relationship that the father has with his daughter and the depression the daughter is exhibiting. The casual reader can still enjoy the story and find a level of understanding that he or she is comfortable with, but the more-literary reader can find something more. I suppose I am hung up on labels because I, as most writers, I suppose, want to be taken seriously. Stephen King was awarded the National Book Foundation’s Distinguished Contribution to American Letters Award in 2003 and a number of the members of the organization boycotted ceremonies or even canceled their memberships in protest. Their point was that King is not a “literary” writer; he’s just a glorified storyteller. But more people are reading, and in my case writing, because they were introduced to literature through King’s books than the esoteric writers the NBF honors annually. In his book, On Writing, King famously stated that a writer writes not because he wants to, but because he has to. By that definition, I am a writer. I have to write. When Paula gave me the opportunity to write this entry, I had already been considering writing this essay, and I am grateful for the opportunity for it to reach an audience wider than my Facebook friends or writers’ group. I had to write it; it was going to burst into existence. But I’m a writer who uses traditional storytelling as the vehicle for my literary vision. My stories move emotions, whether to laughter or tears. 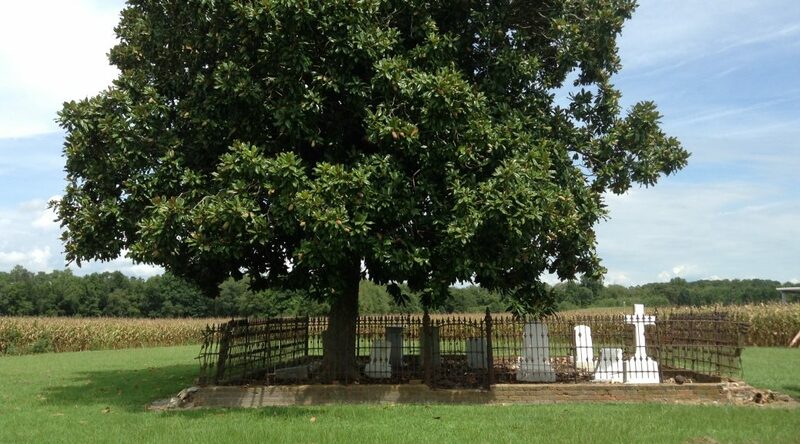 My stories teach lessons that someone may not otherwise have an opportunity to experience. I don’t envision winning the National Book Award, but literary journals publish one of my stories every now and again, and my writers’ group seems to enjoy them. So, I’ll keep writing stories and publishing them on whatever platform for whomever wants to read them. Because I’m a writer. Who tells stories. Jim Lee’s book of short stories, The Haze of Memory: A Literary Autobiography (by James T. Lee), is available on Amazon.com or through the CreateSpace community.